Do you have junk you need to get rid of in View Royal or other parts of the Westshore? Island Junk Solutions is your local junk removal expert for View Royal and the Westshore. We remove everything from yard and garden waste to demolition and renovation debris. View Royal has a unique landscape consisting of many different types of properties and waste challenges. Let us be your choice for junk removal. If you are renovating, rebuilding or looking to clean up the yard there always seems like lots to do! Our fast and affordable Junk Removal will have your View Royal yard looking great. 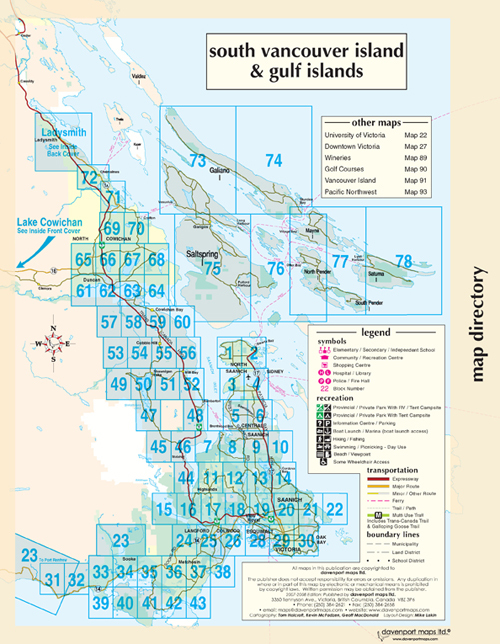 Our service areas are the whole lower island from Cowichan to Sidney and everywhere in between including View Royal. Please call if you’re out of our main service area of the Vancouver Island for an overview of additional travel costs.